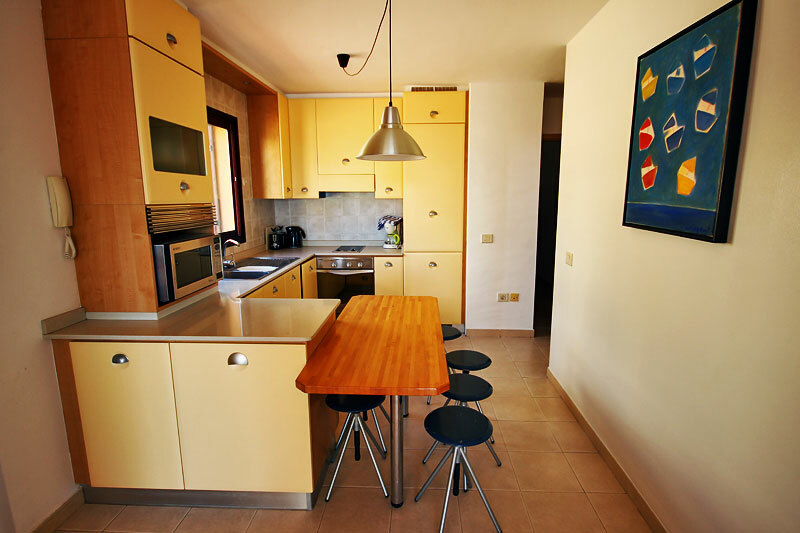 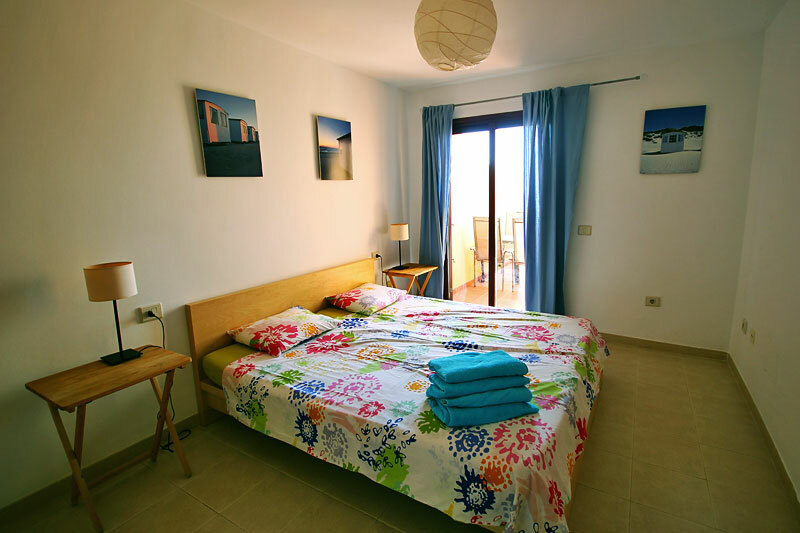 A lovely, spacious and modern apartment with all the necessary equipment to make it an unforgettable holiday. 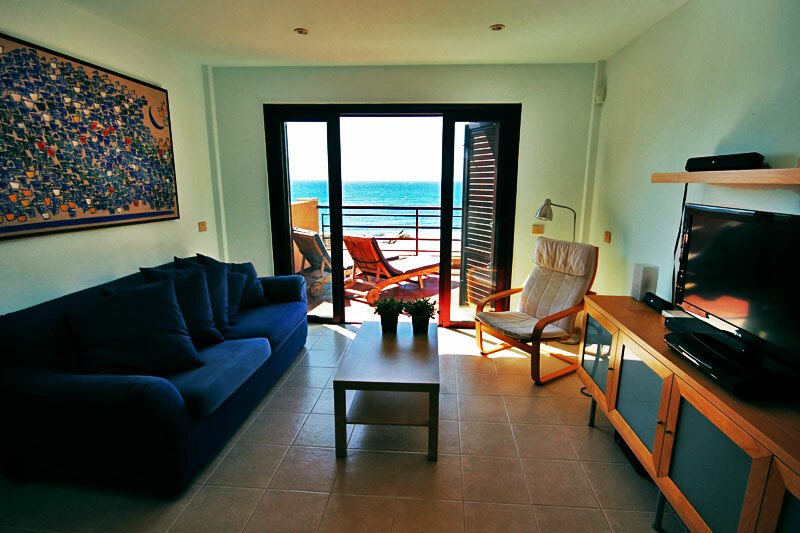 The apartment has a seaside balcony and terrace, a living room with and open kitchen attached. 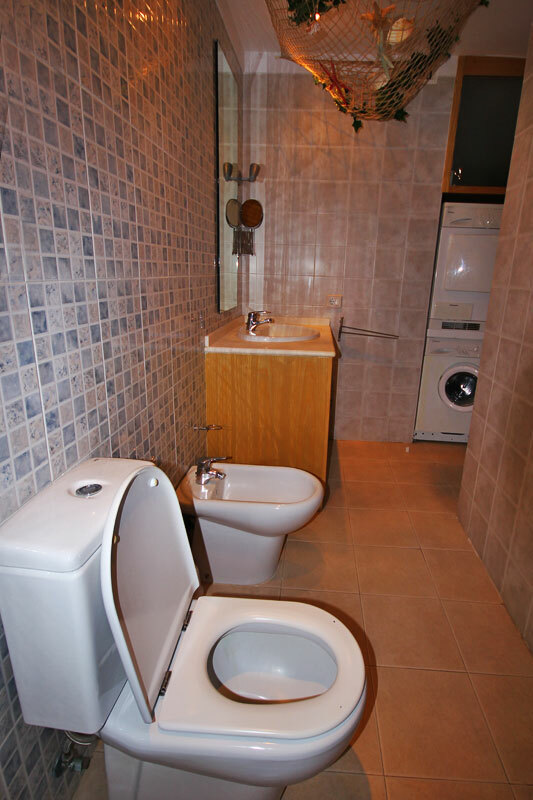 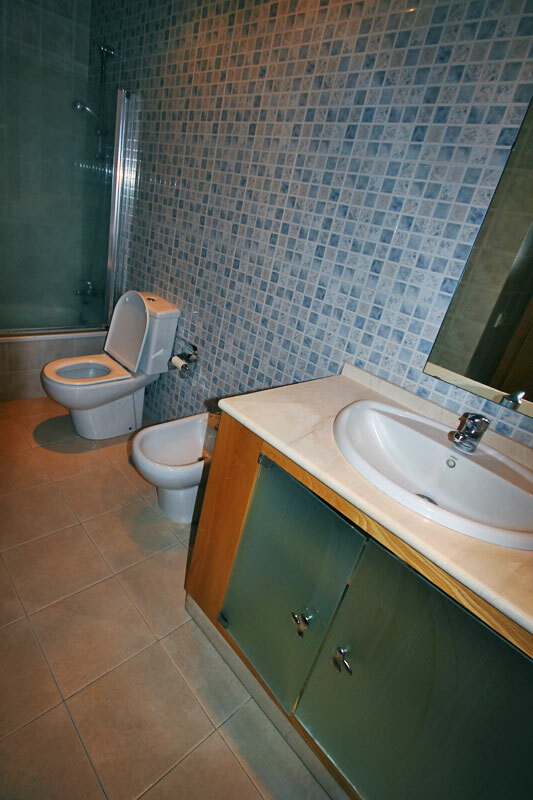 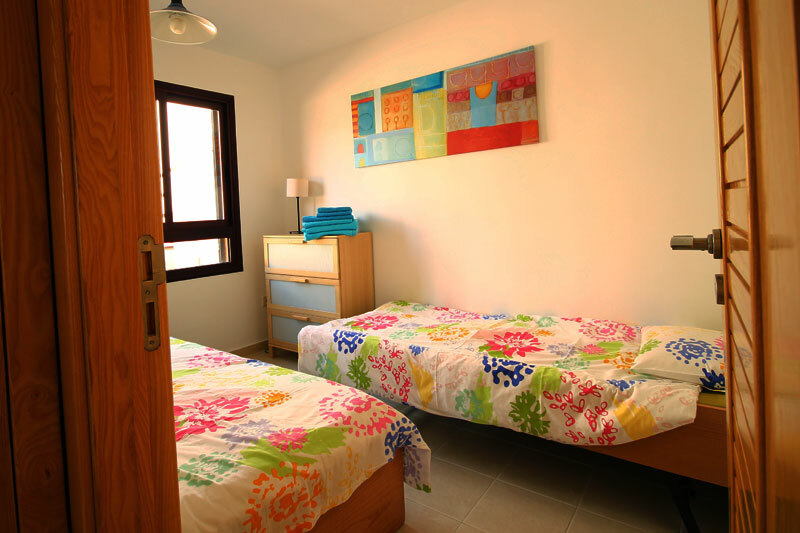 Two spacious bedrooms and and fully equipped bathroom with washing machine, laundry dryer, bath/ shower/toilet. 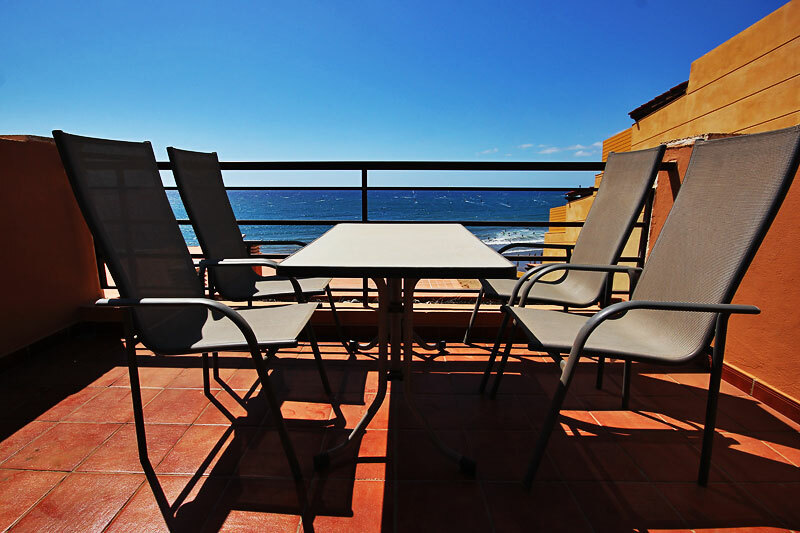 The terrace has a nice dining table and teak deckchairs for sunbathing. 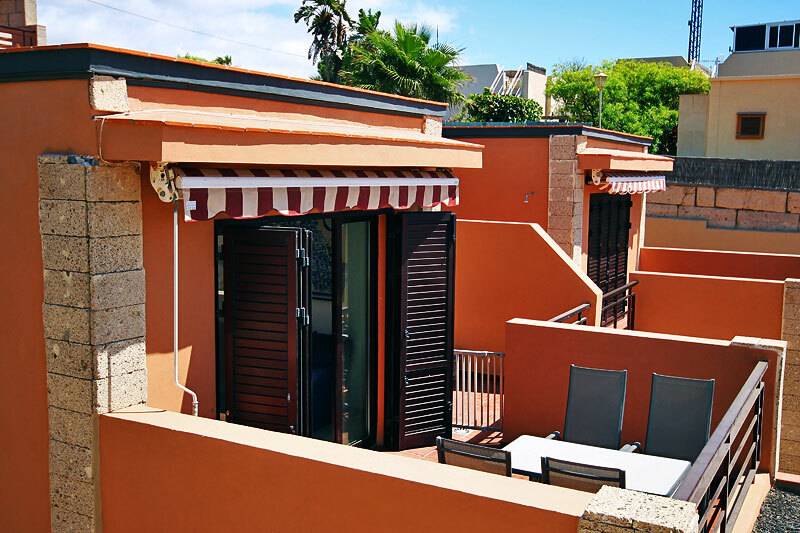 A private board storage and parking garage tops it all of. 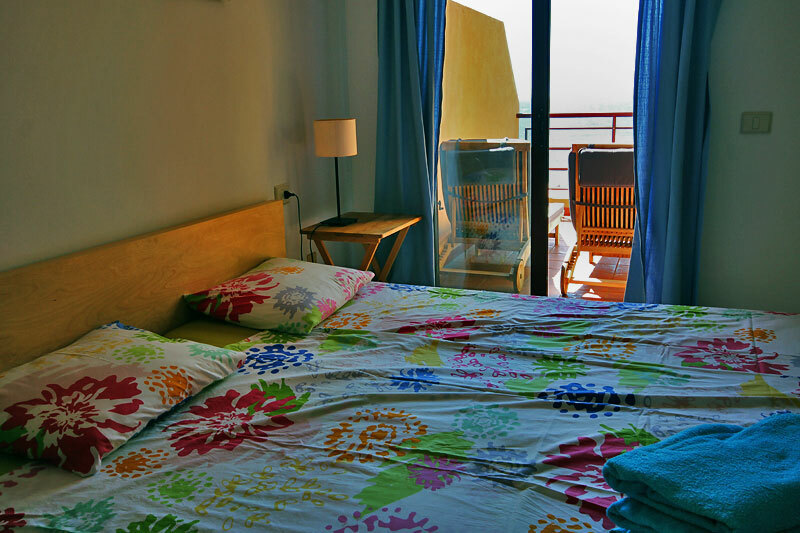 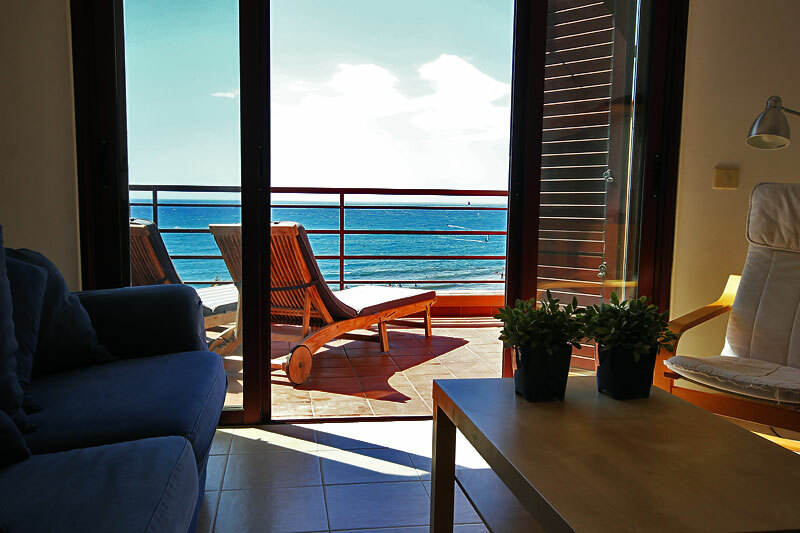 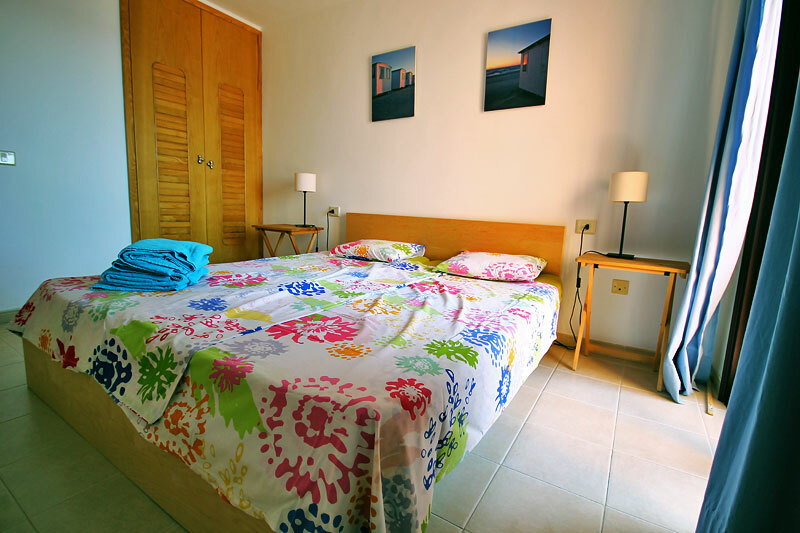 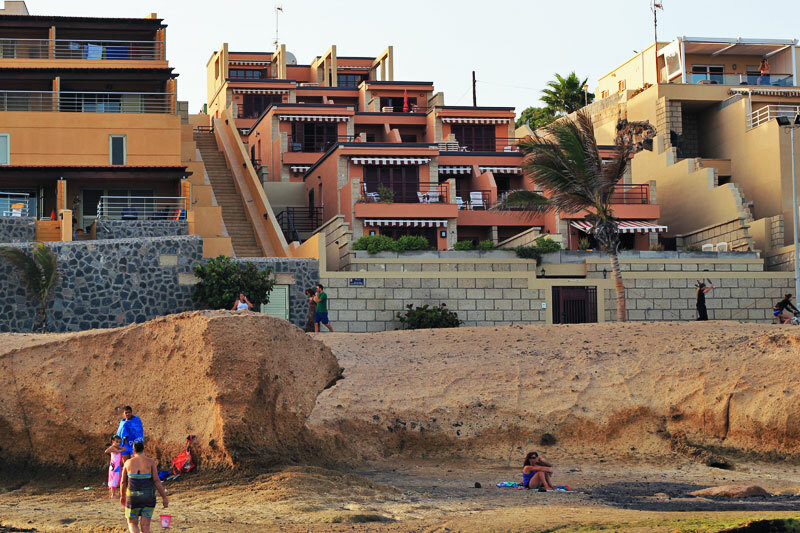 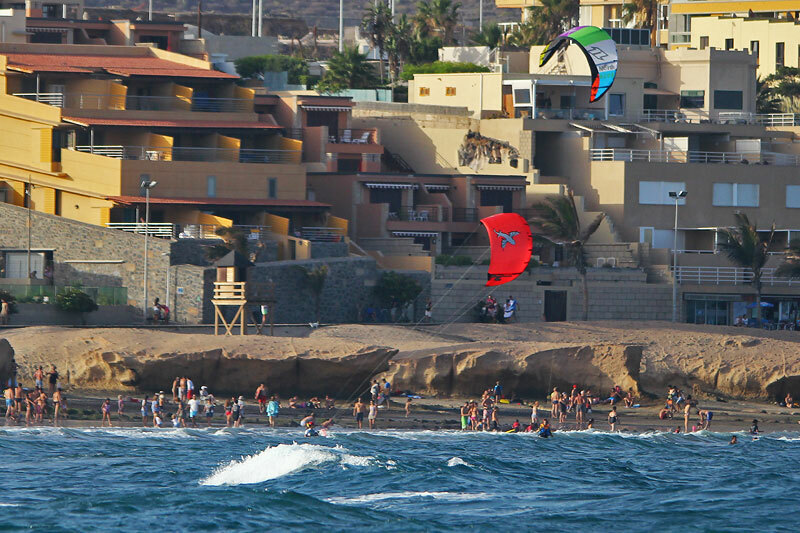 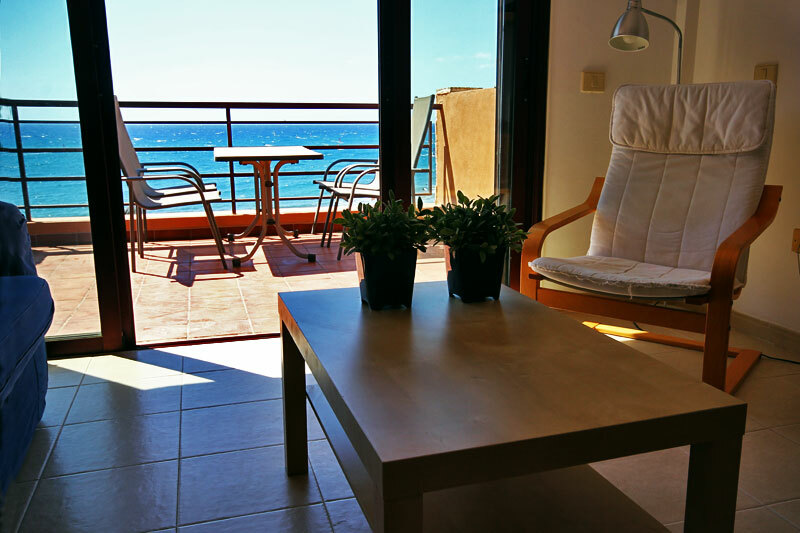 Right in front of the lovely beaches of El Medano this apartment is one of the best to stay. 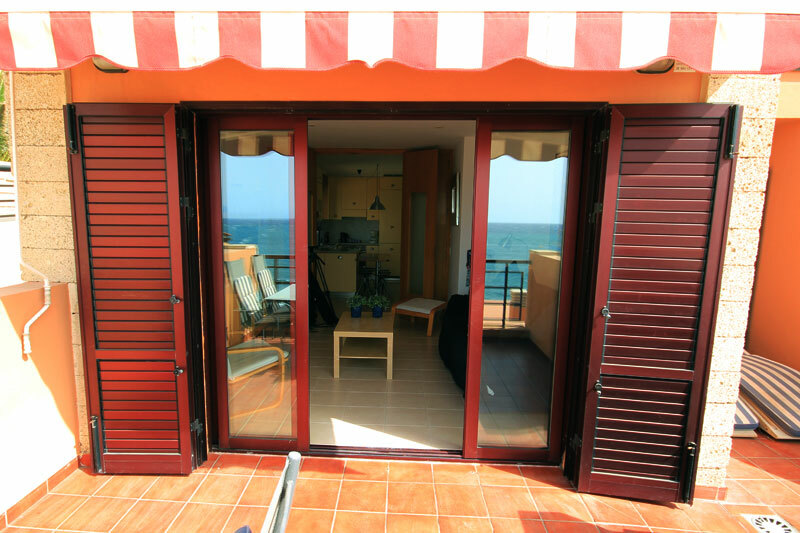 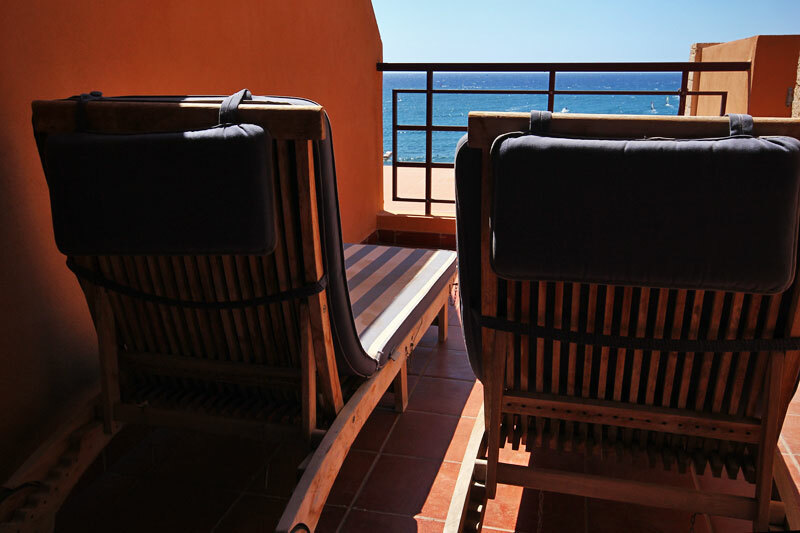 Boardstorage, terrace and an unique and nice view over the Medano bay and Montangna Roja!! 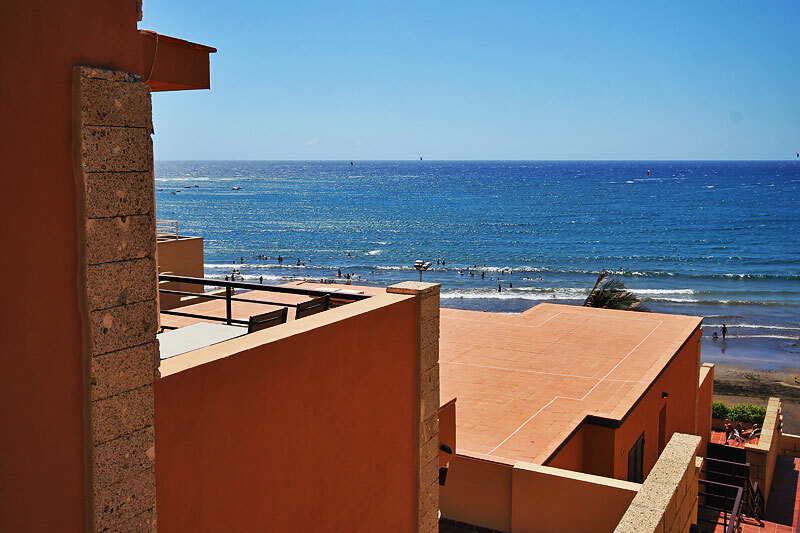 The Beach and Sea is just 10 meters away and suits every interest; from swimming and sunbathing to wind- and kite surfing. 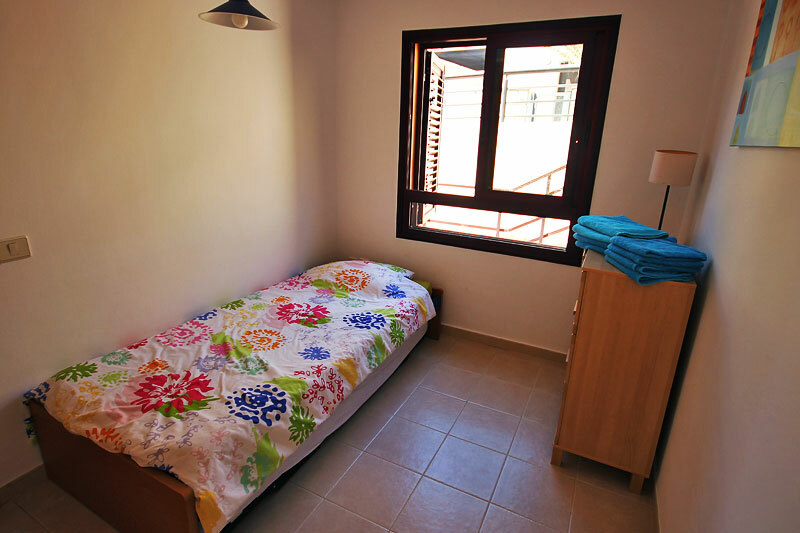 Shops and restaurants are all nearby and at the most an 5 minutes walk.